Peruvian cuisine unites a variety of local chilies, called ajis, which includes the famous aji Amarillo, a yellow, extremely fruity and mildly hot chili. 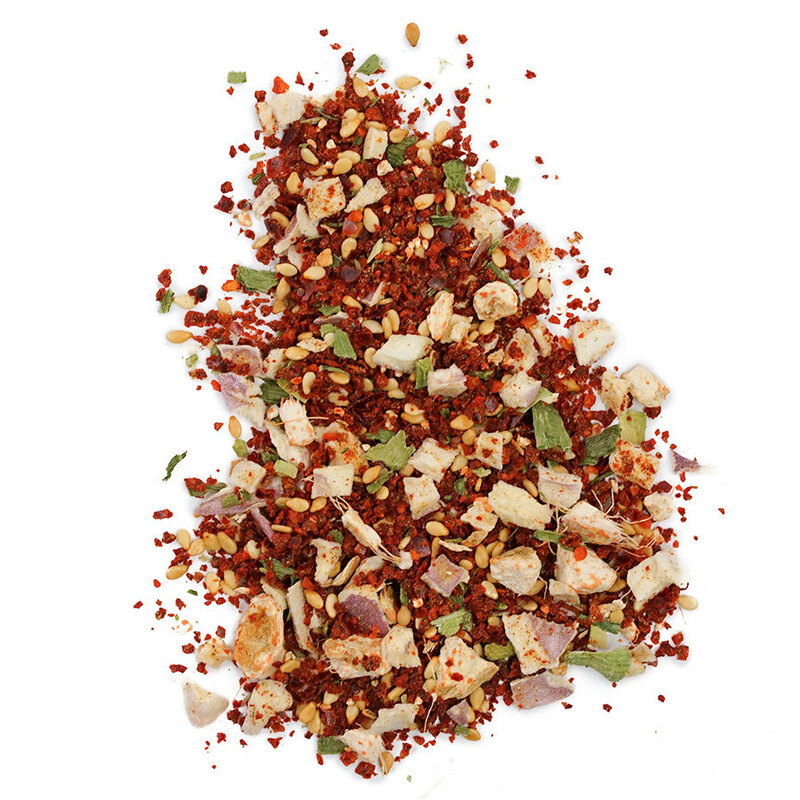 It’s extremely flavourful and is the foundation of this blend. 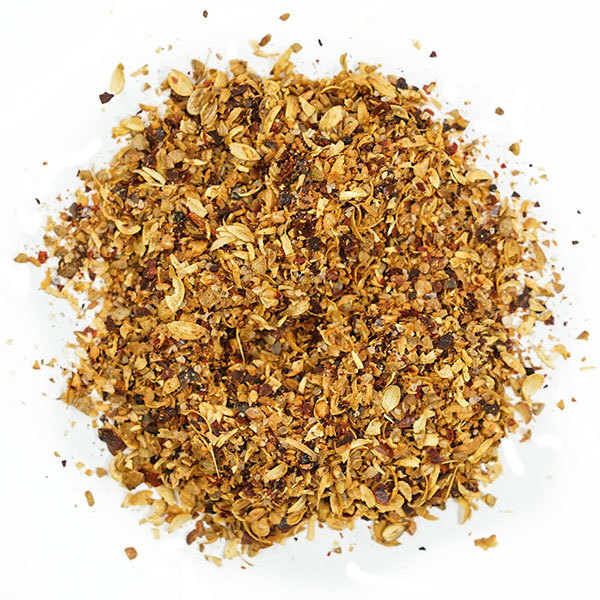 We’ve added other spices such as bay leaves and cumin – which were introduced by the Spaniards – to obtain a well-balanced and fragrant blend, which can be easily used in several recipes. Easy to use with cooked or raw fish dishes, sea food chowders, corn or squash and of course, potato dishes. A perfect blend for legume-based recipes. Ingredients: aji amarillo, cumin, pepper, garlic, bay leaves. 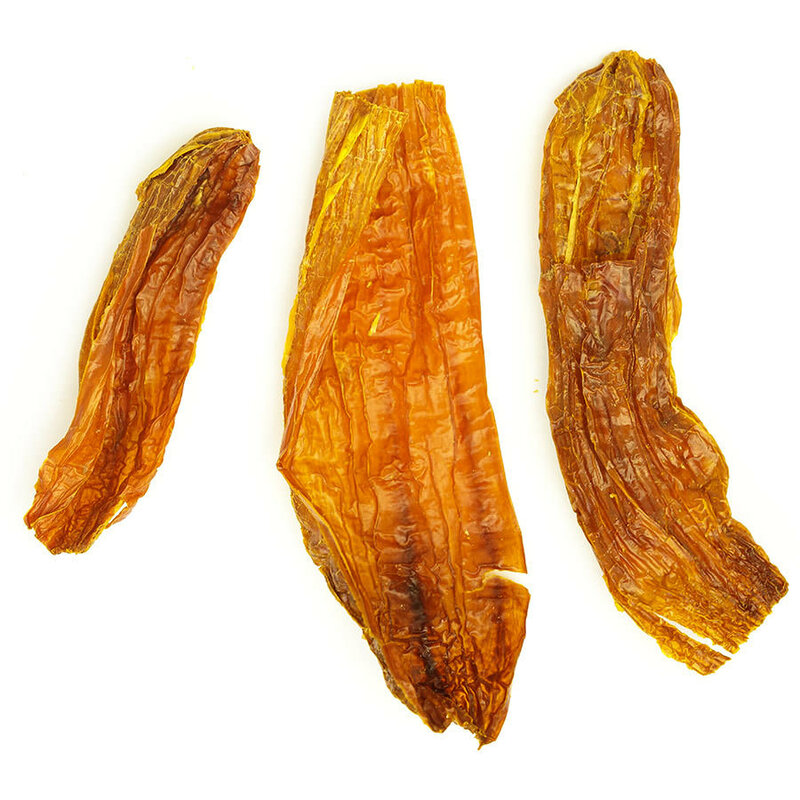 , a yellow, extremely fruity and mildly hot chili. 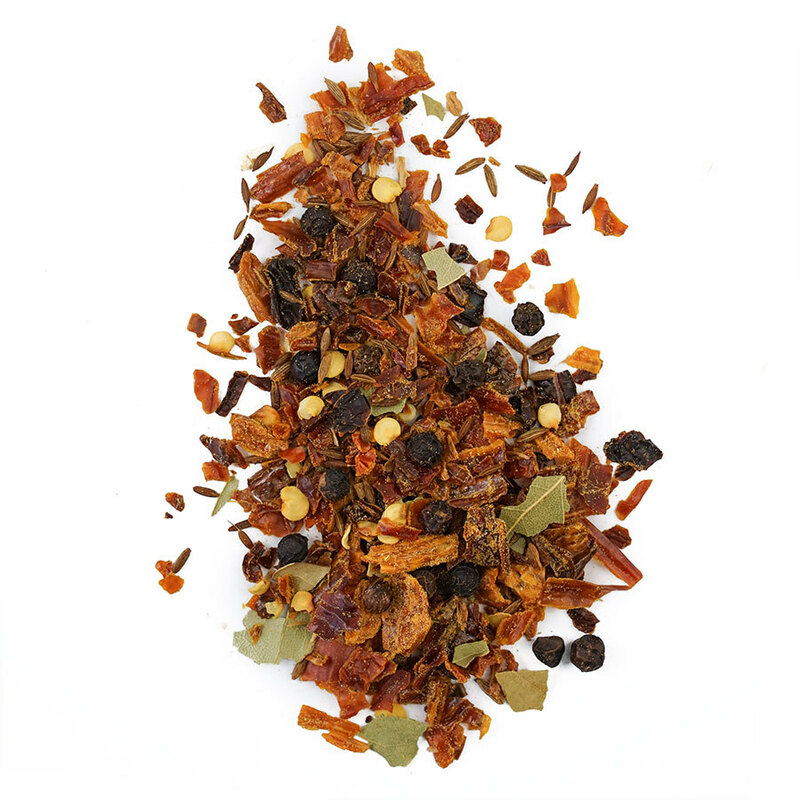 It’s extremely flavourful and is the foundation of this blend. We’ve added other spices such as bay leaves and cumin – which were introduced by the Spaniards – to obtain a well-balanced and fragrant blend, which can be easily used in several recipes.